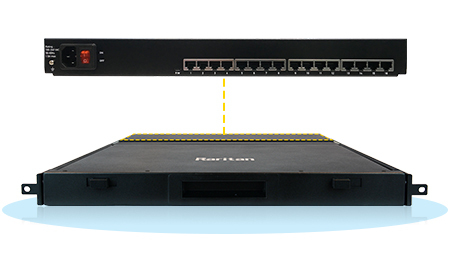 Raritan’s MasterConsole® Digital KVM switch (MCD) is ideal for small to midsized businesses (SMB) who need to have a centralized point of access to multiple servers without the expense and clutter of a dedicated keyboard, mouse, and monitor for each computer or server. 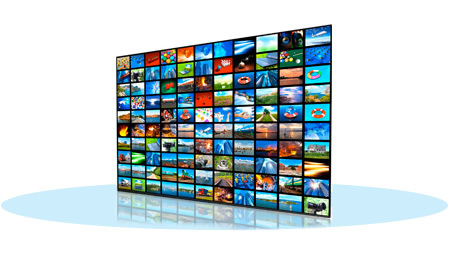 The MCD supports the highest HD video resolution of up to 1920x1080 via standard Category 5/6/6e cabling. The multi-format video interface supports both Analog — VGA and Digital — DVI, HDMI and DisplayPort. Stereo audio is also supported by using VGA combo cables or MCD’s HDMI adaptors. 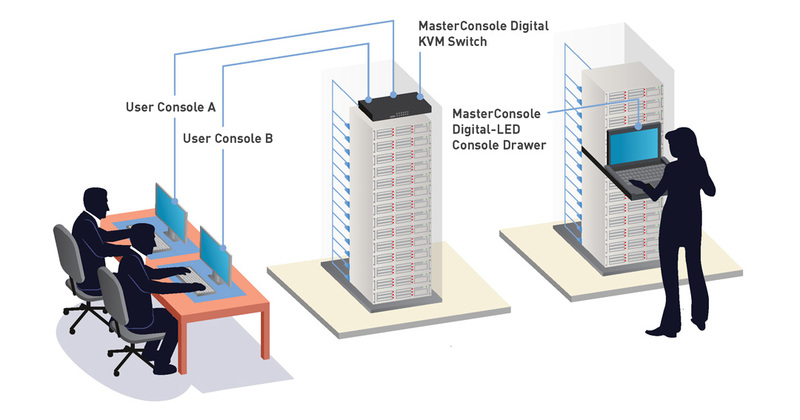 MasterConsole® Digital KVM is available as a single-user switch and a dual-user switch to control multiple servers. It features KVM ports for 8, 16, or 32 servers and can be cascaded 2 levels to support up to 1024 connections at distances up to 150 feet (45 meters). Connecting to a computer is made easier with the use of standard Category 5/6/6e cables. MCD provides a friendly OSD (On-Screen Display) interface and hotkeys for quick and easy access connected computers. It is ideal for performing system maintenance, administration, running applications, and troubleshooting. Supports 1920 x 1080 video resolutions at 150 feet. MasterConsole Digital series supports severs with both analog (VGA) and digital video: HDMI, DVI, and DisplayPort (DP). Audio is supported by Raritan’s MDCIM-HDMI or MDUTP VGA KVM combo cables. 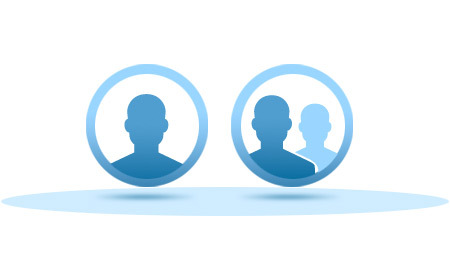 Single and dual user models can manage 8 to 32 servers. By cascading with Raritan’s MDCIM-DVI or MDUTP cables, up to 1024 servers can be managed. Users can control up to 32 servers. With the MCD-232 models, users can expand up to 1024 servers by cascading the units. Plug-and-play installation, auto-configuration, and easy-to-use on-screen displays. Targets can be labeled with device names for easier server selection from the OSD. A CIM is a “server dongle” that connects a PC, server or workstation to the MasterConsole® Digital via a Cat5/6 cable. 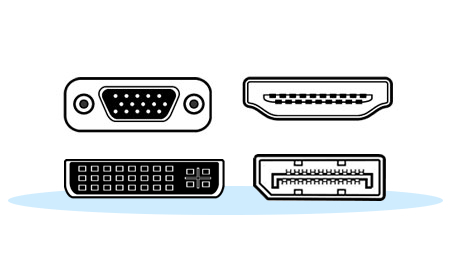 There are multiple types of CIMs to support the different types of computer ports (USB, PS/2, VGA, HDMI, DVI, DisplayPort, serial) and to perform features such as virtual media. Use the table below to locate the appropriate CIM. For more detailed information, consult the KVM Product Selector.